Revitalization of school and community gardens. Garden and edible education programs for schools and the community. Summer camp scholarships to help get more kids outdoors. Garden education classes at PEAS Community Farm. With children in the United States spending on average 7 hours facing a screen everyday our school gardens have become an essential place for critical learning opportunities across all content areas. 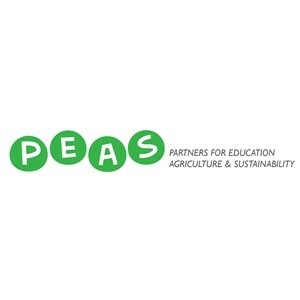 Partners for Education Agriculture and Sustainability (PEAS) gets communities outside for learning! Teaches respect for the natural world around us and complements social emotional learning by improving self‐esteem, student engagement with the school community, and a sense of empowerment, among other benefits. Fosters creative learning opportunities and a creative space for learning and mentoring.